There's nothing better than enjoying a great cigar. And any true cigar aficionado will agree that not every cigar is made the same. When it comes to the great smokes of the world, there is a wide variety of difference in quality and flavor. A great deal of time and care go into making the perfect cigar, beginning with the cigar tobacco leaves. There are three types of leaves used for that grow on the tobacco plant: Ligero, Seco, and Volado. Let's take a look at each of these three to see what exactly makes each of them so vital to cigars. Have you ever wondered where and how cigars get their great flavor? Read on to learn about the tobacco leaves that make for a great smoke. 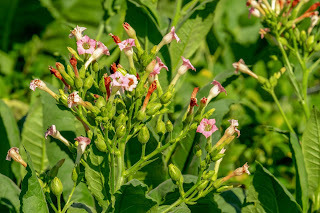 This leaf that grows at the upper-most part of a tobacco plant and takes longer to mature than the other two varieties. Ligero leaves are typically bold and offer the most flavorful smoking experience. The flavor is often spicy and coarse, and cigars made from this leaf produce a lot of smoke. 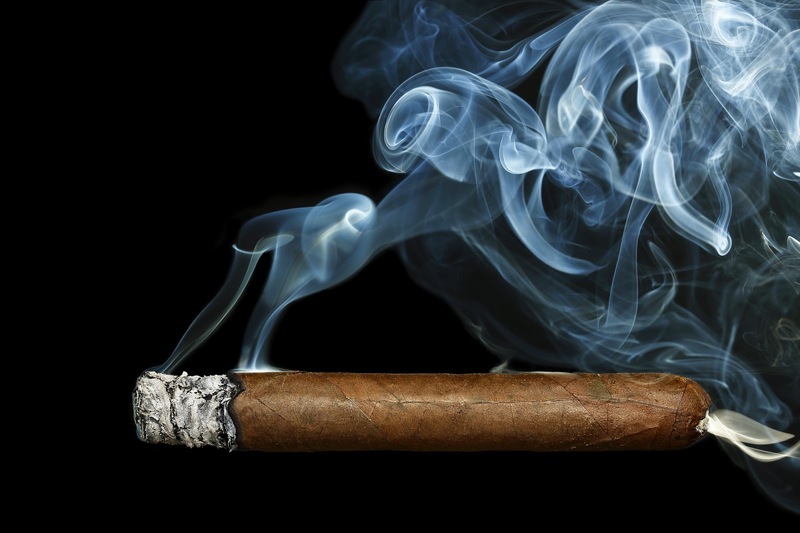 Cigars made from Ligero leaves tend to be popular with experienced smokers due to the strong tobacco blends. Yet despite their powerful flavor, Ligero cigars lack aroma and are thus typically blended with a filler leaf to make up for this shortcoming. The second type of tobacco leaf is the Seco, which is harvested from the middle part of the tobacco plant. These are milder than Ligero, and therefore will produce a milder flavor in your cigar. Seco leaves are popular for use as filler tobacco because of the overall aroma. The flavor and smoke output are both mild due to this being the thinnest grade of tobacco. The Volado, or Viso, the leaf is found at the lower part of the tobacco plant. It ranks behind Ligero in terms of boldness and spice, and yet, much like Ligero, it offers very little aroma. The Volado leaf is important in maintaining the even burn ratio of a cigar. This is why cigars that don't use Volado or use too little of it will generally have an uneven burn line. The potent burning properties of the Volado make it a vital component of the cigar industry. This is because neither Ligero nor Seco leaves burn well on their own and need the help of the third leaf. The finest cigars in the world all have one thing in common: the finest cigar tobacco leaves. After all, tobacco leaves are responsible for the quality of the flavor and boldness in a cigar. A cigar leaf is a miracle of nature. 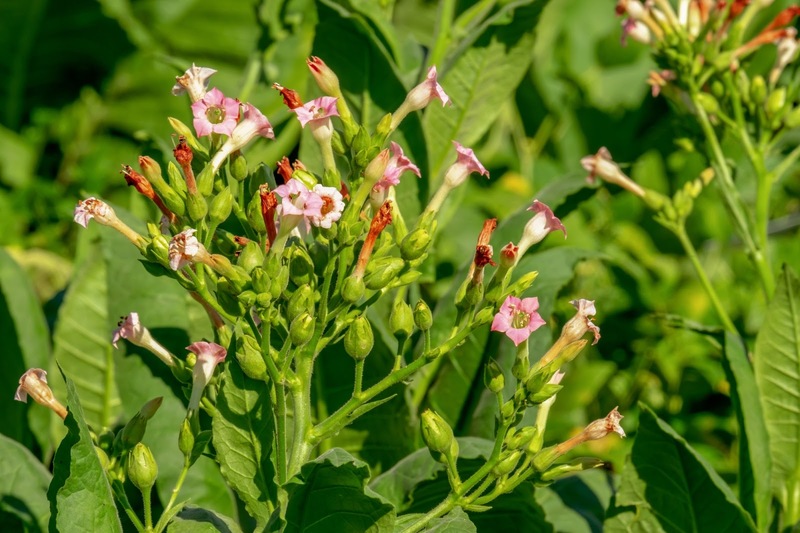 Simply take a look at any tobacco plant anatomy diagram, and though it looks so primitive, this amazing plant is able to provide so much pleasure. Learning about the three leaves certainly helps one better appreciate the glories of a fine cigar! Click here to see our extensive list of cigar brands.